We are an international network, a website, Yang-Sheng.com, and an e-magazine featuring ancient wisdom, modern research, clinical applications, and practical tips for mind-body exercise, spiritual cultivation, food as medicine, sexuality for healing and longevity, including articles written by over thirty columnists and other experts as well as daily inspiration for health, happiness and harmony. Why advertise with us or become a sponsor of Yang-Sheng? Although we are new in the field (initiated in February 2011), the precursor of Yang-Sheng, the Qi Dao e-journal, was founded in 2006, and has brought about 3,000+ subscribers to the Yang-Sheng network. By March 2012 (one year later) Yang-Sheng website had 16,000+ unique visitors per month (total visitors over 130,000; up to 1250 unique visitors per day). Our Facebook page has 3,400+ fans and 15,000+ active viewers per month. 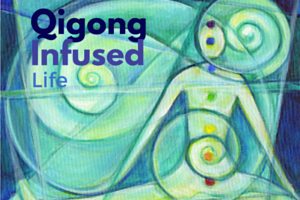 In addition, about 10,000 unique visitors to read each issue of our flip-book version, and about 3,000 subscribers downloaded the PDF version of Yang-Sheng magazine each month to share with their friends and students (many of our readers are professional instructors of Qigong, Taiji, Yoga, Reiki and mindfulness meditation). Approximately 70% of our visitors are from the USA, with the remainder primarily from Canada, Europe, East Asia, and Australia. 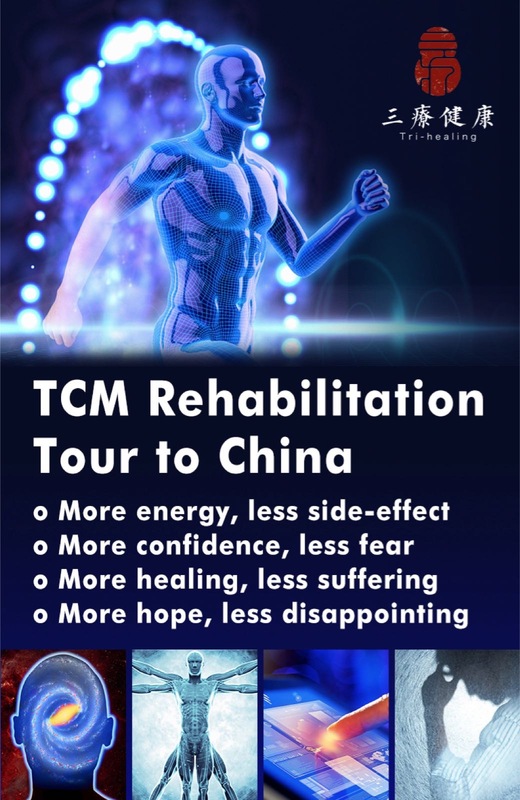 Our audience consists predominately of practitioners of mind-body exercises (such as Qigong, Taiji, Yoga, reiki, mindfulness meditation, and other meditations), healthcare professionals who are interested in preventive medicine, and people who are interested in taking care of themselves for health and happiness. 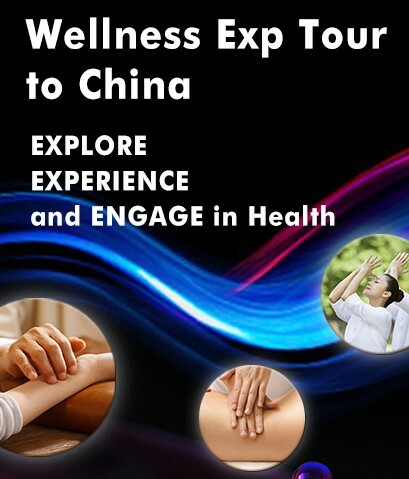 Yang-Sheng offers a unique platform to reach a special health-conscious population. 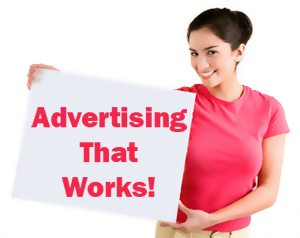 We also offer a variety of advertising options to fit most budgets. 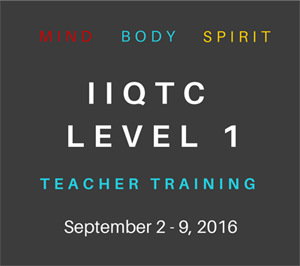 We are actively seeking sponsors who share our philosophy and vision. Sponsors of Yang-Sheng are showcased on our website, Yang-Sheng.com, in our e-magazine and in e-mail updates to our subscribers. Sponsorship levels begin at $125 per month (for which sponsor receives a 2 column-inch ad on the sidebar of every page of our website and a small display ad in the e-magazine). Yang-Sheng functions under the umbrella of the non-profit World Institute for Self Healing (WISH); therefore, your sponsorship is tax deductible. The minimum time commitment for a sponsor is 6 months. Yang-Sheng will help its sponsors to establish positive image, conduct survey or run special competition or event, and build up a mutually beneficial community for all…. Website Sidebar and Footer Ads: We have limited display ad space available on the website main page (which appears on every page right now). They are located in the lower sidebar and footer of the page. These ads offer design flexibility and can include rich media (within specifications). The sidebar ad is available for $35 per column-inch per month (CPM) (210 x 100 pixels), and the footer for $30/CPM (180 x 200 pixels). Bottom-line: you can spend as little as $30 to reach over 15,000 targeted customers. To add display ads on the PDF version of the magazine: add $10 more per column inch. That is, $45 CPM for both web site and magazine display. All advertising rates listed here are introductory rates and are subject to change as our readers increase dramatically. To take advantage of our introductory rate offer, you may purchase up to 12 months of display advertizing for the current rates; you will pay only the introductory rate, even if ad rates increase before your ads complete their run. Multiple Volume Discount: Display ads of 3 column inches or larger get 10% volume discount, i.e. $95 for 3 column-inches per month on web display ads, and $120 for 3-CPM on both web site and magazine display. Minimum time for advertising space is one month; multiple months purchased in advance will receive the following discount: 5% discount for 3 months, 10% discount for 6 months, and 20% discount on 12 months (all paid in advance). We accept custom advertising or sponsorship. One custom option is for a banner size ad that will be displayed across the middle of the Yang-Sheng main page. As a 100% independently owned web site, we have the flexibility to create virtually any kind of campaign imaginable. If you wish to discuss a custom advertising campaign, please email admin@yang-sheng.com; or editor@yang-sheng.com. We retain the right to refuse any advertising that we feel is inappropriate or we feel is in contrast to the positive image of the Yang-Shen network, magazine, and web site. Maximum file size is 40K. Ads received that exceed 40K may be optimized at our discretion, which may result in a loss of quality. All display ads (sidebar or footer) must be in JPG, GIF or SWF format, and may be animated. Rich media content or animated GIF files should not have animations exceeding 15 seconds (including loops if any). Rich media content should have the links hard coded into the SWF and must also include a JPG or GIF version for browsers with no Flash installed. Advertising campaigns must be paid in full before they go live on the site. Payment can be made via PayPal (including credit card), or check drawn on a US Bank. Poorly designed ads may be refused. We do not have overly strict aesthetic requirements but your ad should be look like it fits on our website, and be compatible with the style and quality of other graphic elements of our site. Volume discount: Display ads of 3 column inches or larger get a 10% volume discount. and 20% discount on 12 months. All paid in advance. Ads in the E-magazine must be in JPG or GIF format. To run your website display ad in the E-magazine and on the website add $10.00 per column inch to the cost of your website ads. Please feel free to contact us at Editor@Yang-Sheng.com or admin@yang-sheng.com if you have any question about this. Thank you for choosing Yang-Sheng to be your business partner! Thank you for your support of Yang-Sheng!